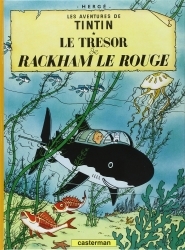 The Jewels of the Castafiore. 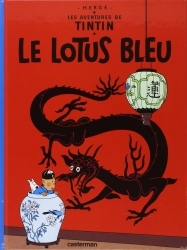 LDF Notes First published in 1963, this title has been a best seller ever since. 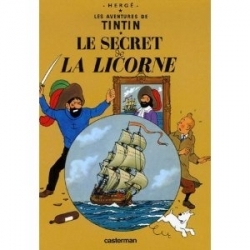 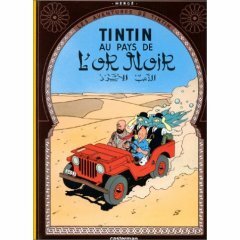 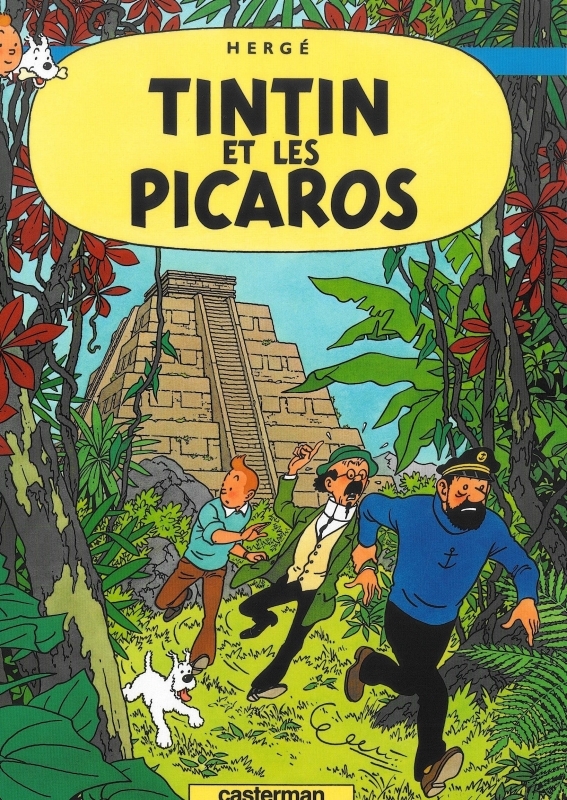 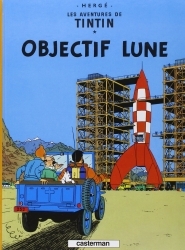 Tintin et les bijoux de la Castafiore. 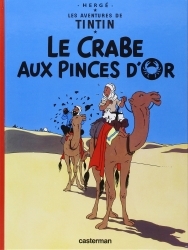 Notes LDF: Publi� en 1963, la popularit� de ce titre est toujours intacte.